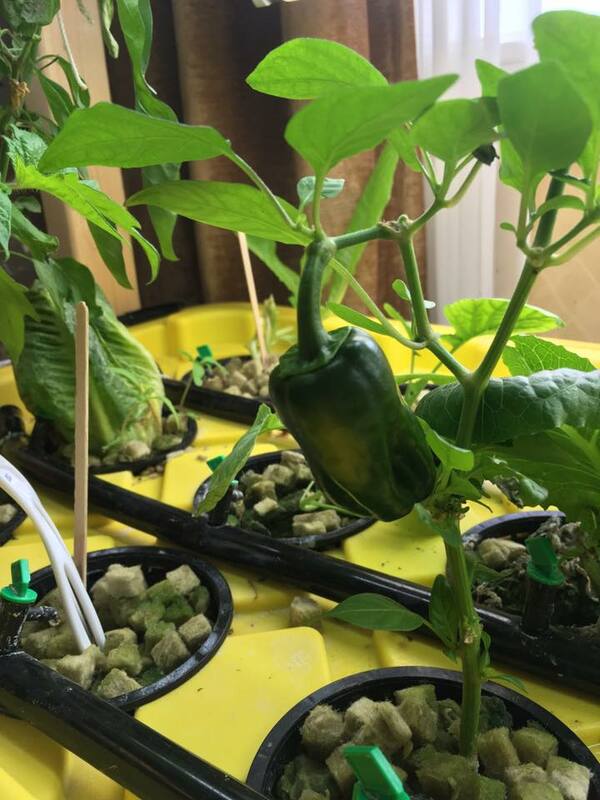 Our Hydroponic growing system has been a great success so far here at Tiffany Village! The system is supplied through Memorial University’s ENACTUS organization. We are currently growing Peppers, Lettuce and Strawberries in our system. To learn more about ENACTUS and project SucSeed, please click here.